Everyone loves to shop online. Unfortunately, there are also those who love snooping around somebody else’s front yard, ready to pounce on somebody else’s delivery package. 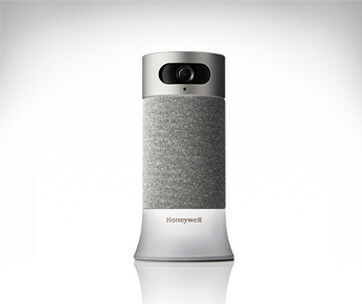 While security surveillance cameras can help you identify the perpetrators of these package thefts, you’re still left without your much-awaited order. 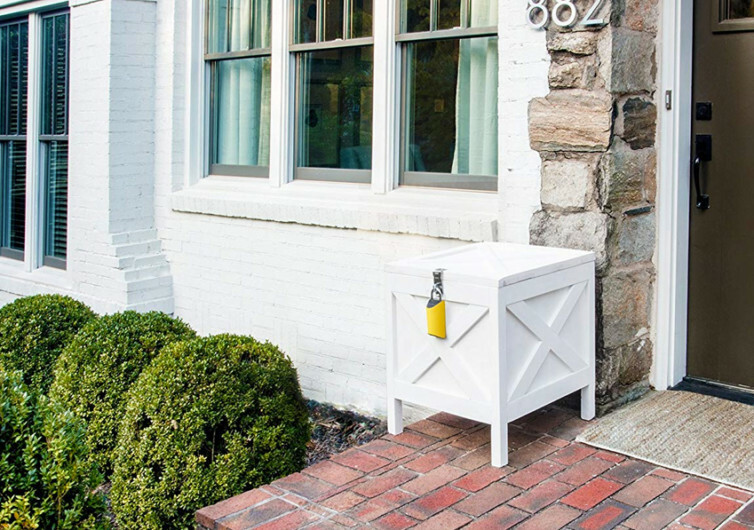 But if you get the Boxlock and use it with an appropriate delivery package receiving box, you’ll definitely have all the reasons in the world to feel ecstatic about your orders. 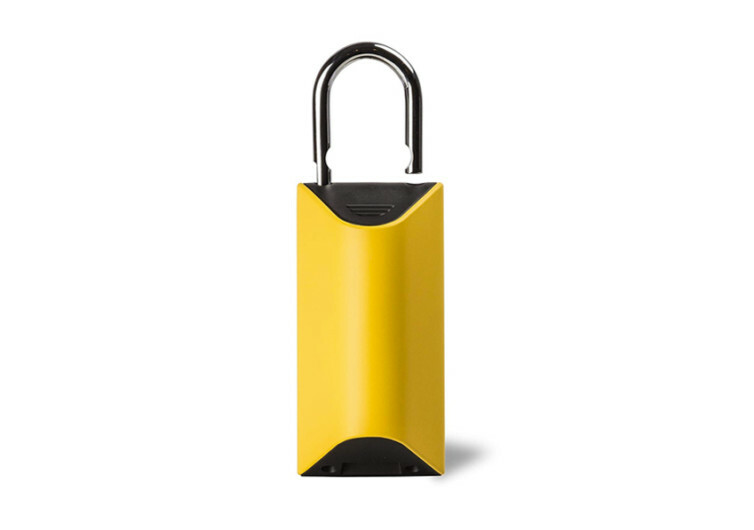 The Boxlock works like any other padlock, except that it’s made smarter by integrating a barcode scanner and wireless internet connectivity to allow you full control of your package. It’s quite easy to use. 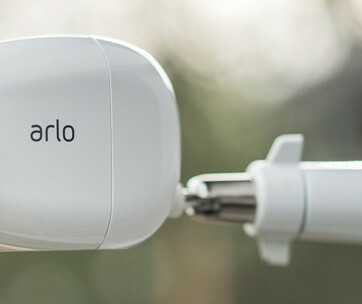 Once you have your Boxlock you need to install the app onto your Android or iOS device, follow the instructions in pairing your device with the Boxlock, and connect to your home’s wireless internet. Now create you user account with your preferred delivery service platforms like Amazon Prime, FedEx Delivery Manager, USPS Informed Delivery, and UPS My Choice. Every time you make your online purchases, you’ll be asked to choose your preferred delivery provider. 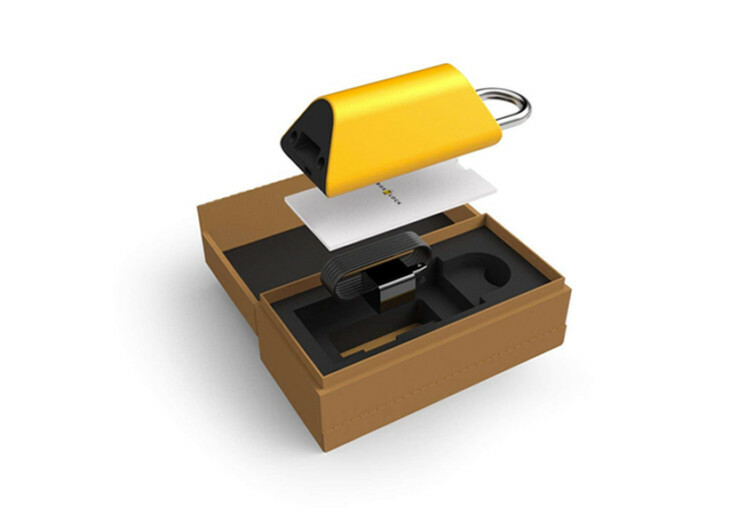 This automatically sends secure information to who can unlock and lock the Boxlock once your delivery arrives. Technically, your deliveryman will be using the integrated barcode scanner to read the barcode information printed on the delivery box. 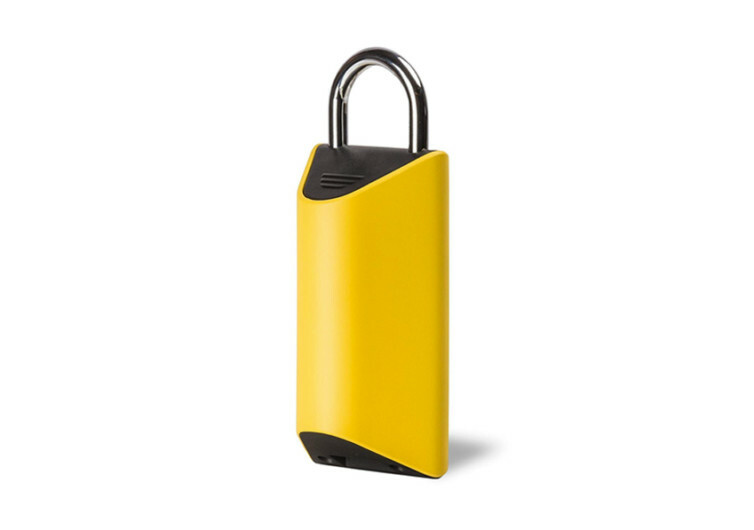 This unlocks the Boxlock allowing the delivery man to put your package in your mail or delivery box. You can also use the Boxlock for other purposes. For instance, when ordering from your favorite pizza parlor of Chinese stir fry restaurant, you can easily create a one-time barcode that they can print for the Boxlock to scan. When they arrive at your doorstep, it’s as easy as scanning the barcode with the Boxlock to unlock it. Once fully unlocked they can leave your order inside. 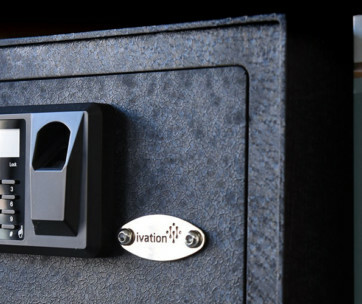 The other good news with the Boxlock is that it works with the delivery tracking platforms of major delivery service providers like FedEx, USPS, UPS, and Amazon. Some manufacturers of package boxes also come with Boxlock compatibility. Now that’s securing your delivered packages.